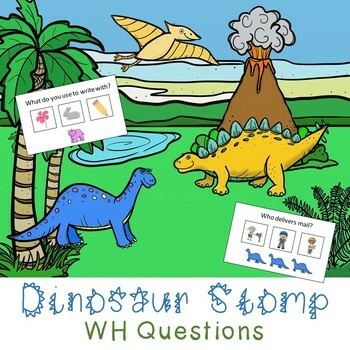 Dinosaur Stomp WH Question or Open Ended Game - with Low Prep Options! A fun way to practice answering WH questions! 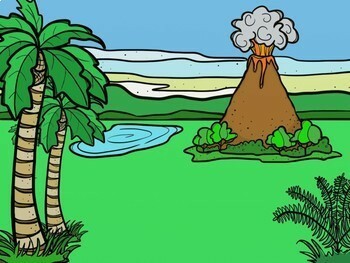 Includes task cards with picture choices and task cards with no answer choices. 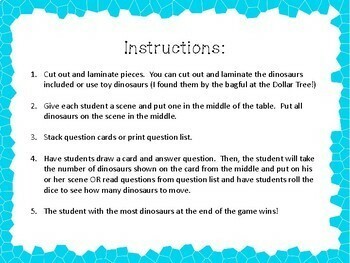 Print and laminate the provided game pieces and cards or use small toy dinosaurs (hello, dollar store!) and the provided question list for low prep fun. 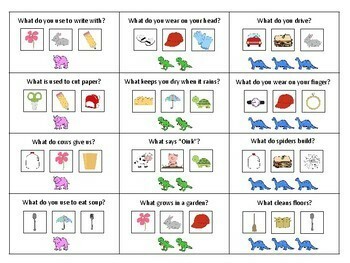 This game can also be played with any speech/language task cards when using the printable dice.